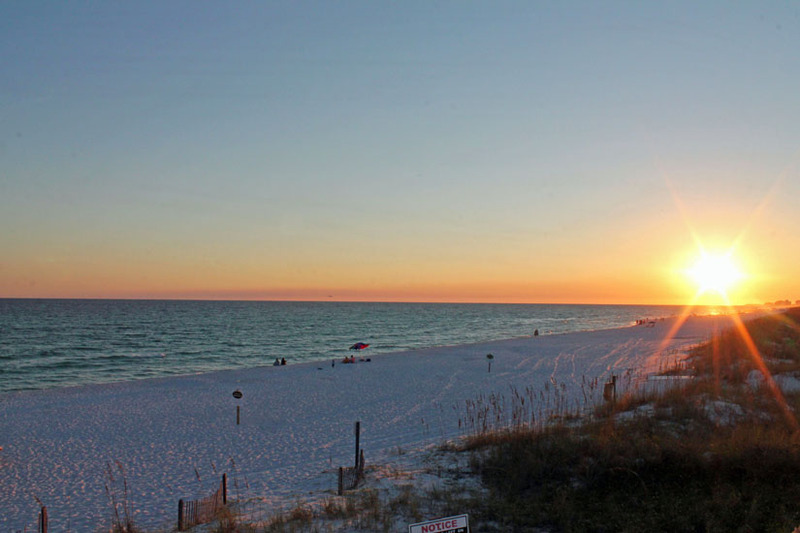 One of our favorite weekend getaways is to Destin. Florida. 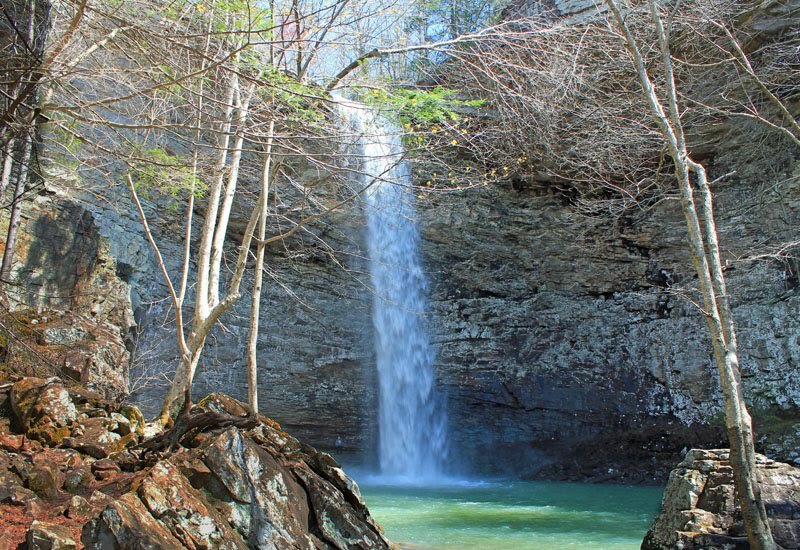 It is a 7-8 hour drive from our location, so we try to get there about 1-2 times a year. It is located in the area of Florida called “The Panhandle” because it is shaped like it is the handle of Florida when viewing it on a map. It is located on the Gulf of Mexico, and is also called the Gulf Coast of Florida and The Emerald Coast due to its beautifully clear colored ocean water. Destin beaches are characterized by their clear blue/green water and white sand, which is commonly referred to as “sugar sand”. But trust us, it isn’t because it is sweet 😀 . The texture and appearance of the sand is similar to sugar. We enjoy all the beaches but have noticed that each have their own attributes. Beached located within Destin city limits and to the west seem to have more activity and people. Food vendors, beach volleyball, a few restaurants, and piers are all located in these areas. During peak times, these beaches can get quite busy with mostly under 50+ crowd. So if you like being around people and don’t mind social interaction, then these beaches are for you. There are many hotels, rental units, and restaurants within close proximity to each other and many that are right on the beach. Beach and restaurant parking can be challenging at times so be prepared. Shopping centers abound and traffic isn’t bad. Just 5-10 minutes east of Destin, the beaches are just as nice, but appear to have fewer people. Generally, the people seem to be in the over 30 category. These beaches are quieter and have a more relaxed feel. There are a few resorts out this way, but you can also find reasonably priced hotels. An outlet mall is close by. Our favorite beach is Miramar due to the low key atmosphere and relative peacefulness of the beach. 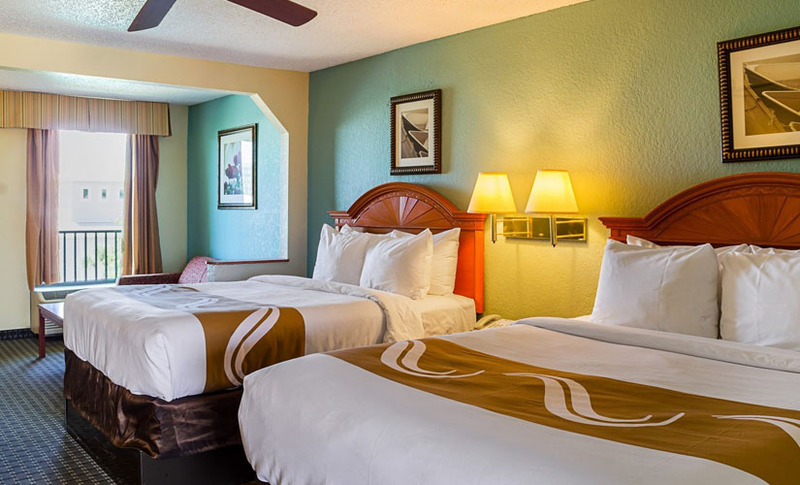 We choose to stay within walking distance to the beach and have found reasonable accommodations at the Quality Inn. 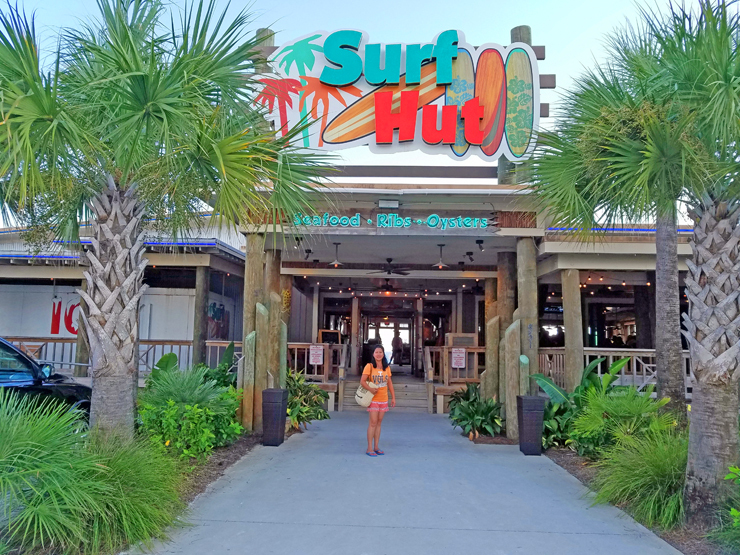 Our favorite restaurant is The Surf Hut – also right on the beach. We also recommend Henderson Beach State Park if you like to be around more people. Watching sunset by the beach. 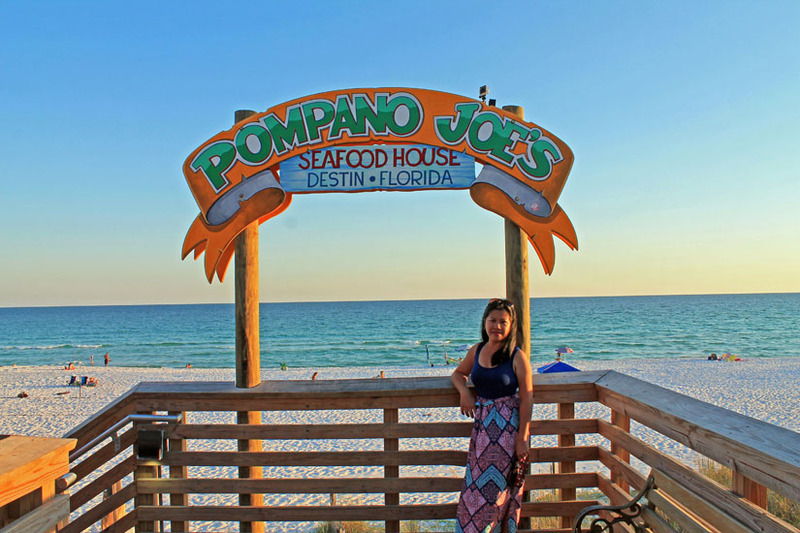 Also, we had a nice experience at Pompano Joes which is a well-known beachfront restaurant that is very popular locally. Overall, Destin has so much to offer for any budget, offering water-sports, dolphin and whale tours, boating, world-class fishing, fine dining, fresh sea food, and great shopping. But of course, it is the gorgeous scenery, outstanding beaches, and peaceful ocean waves that always bring us back! 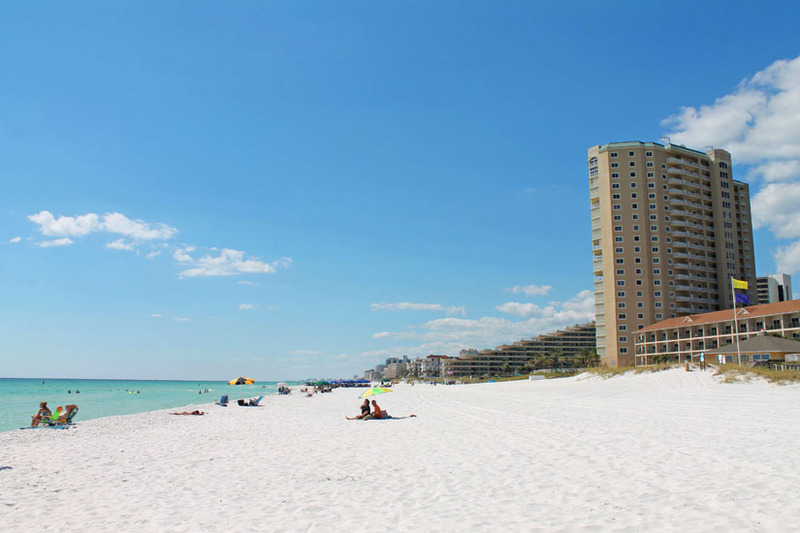 Pros: Has Destin’s famous sugar sand beach and emerald clear water. Fewer visitors means more open, peaceful space to relax and unwind. Accommodations may be fewer and pricier in general. Fewer parties, fun activities, and people compared to the other beaches. Pros: It is budget priced but has a walking path to the beach (no driving or parking required!) It has free breakfast and helpful staff. It is clean and we have never had a bad experience. Cons: It could use updating and some basic renovations. Pros: Beach Dining! Walk right up. Can also drive and park. Great atmosphere. Inside has an “open air” feel when the windows are open/out. Bar is very nice. Staff is friendly. Outdoor tables by the beach are also available. Cons: Price for fresh fish is high, as expected. Can get busy which prolongs wait time for food. 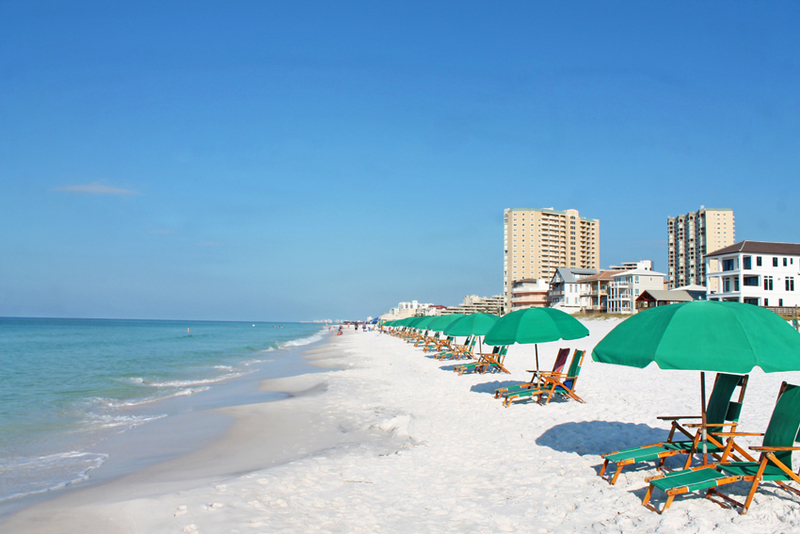 Have you been to Destin, Florida before? 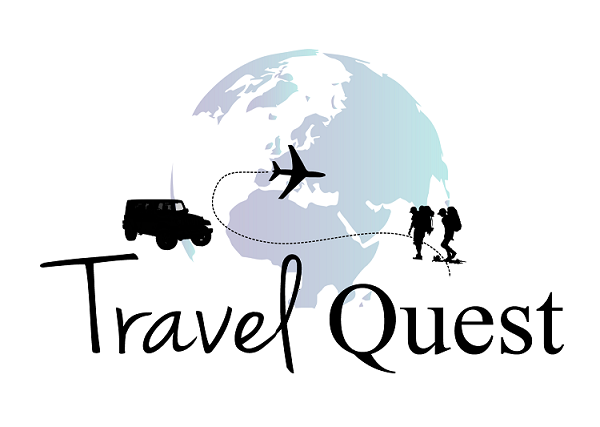 What beach and places you stay at on a budget? Share it with us on the comment below. And for your future family vacation in Destin hope you enjoy it as much as we do and safe travels! I know how you feel, we have winter here too but only in a short period of time. And in counting days till our next beach adventure Florida Keys 😊 a much needed winter break. My next trip is going to be a beach. This one will be on my list. I frequent Miami and I've never heard of Destin. 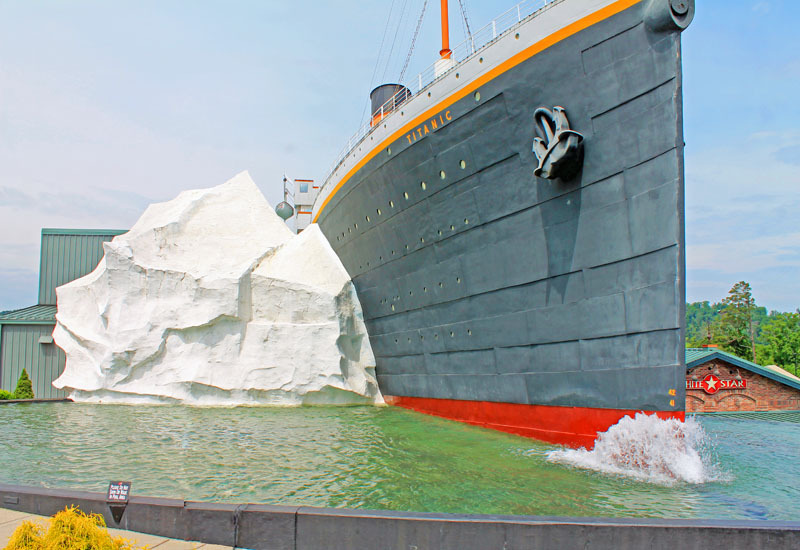 It looks like the perfect getaway though. Thank you for introducing a new place for me to explore! Destin is in Florida Panhandle a great place to explore. Miami is in our next travel list this coming April 2018. Any tips/or ideas on what do or stay while we were there? Florida is our favorite Winter vacation destination. Miami and it’s beaches are really nice. Bookmarking Destin for next visit. The beach is indeed a beauty. Love that it looks so neat and clean. Seeing tall buildings near the sand and beach is also a nice sight. The beach is super gorgeous. I have never visited Destin yet but I am certainly thinking about it now! The place looks amazing! the blue sky, the sun, the sand! Oh I need a vacation somewhere sunny and warm! Florida is defo on the list now! Although I have not been in years, Destin has always been a favorite place to vacation. I love the beautiful beaches and wonderful places to eat. I enjoyed reading your post. I am in Miami a lot. Now I have some new places to check out. Thanks. We are heading to Miami this April any tips on what to see and budget hotel to stay in while we were there? I enjoyed reading your story and appreciate the unique beauty of Destin Florida. I'm a summer beach babe and definitely this a place that is a must for us! Glad you like reading my post, beach will always have special place in my ❤️ . It reminds me of my hometown. I love Florida! Its always a great time there and never a dull moment especially Miami.